We brew by instinct, not by numbers. That’s something you can taste in every Batemans beer. 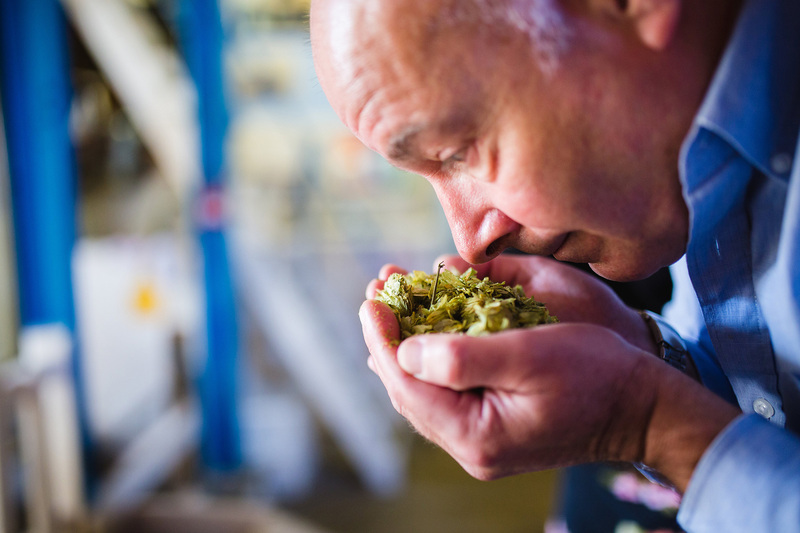 Beer made with four generations of craft know-how and the best ingredients. Beer that pushes the boundaries. Beer with real flavour and character. Beer that brings people together. 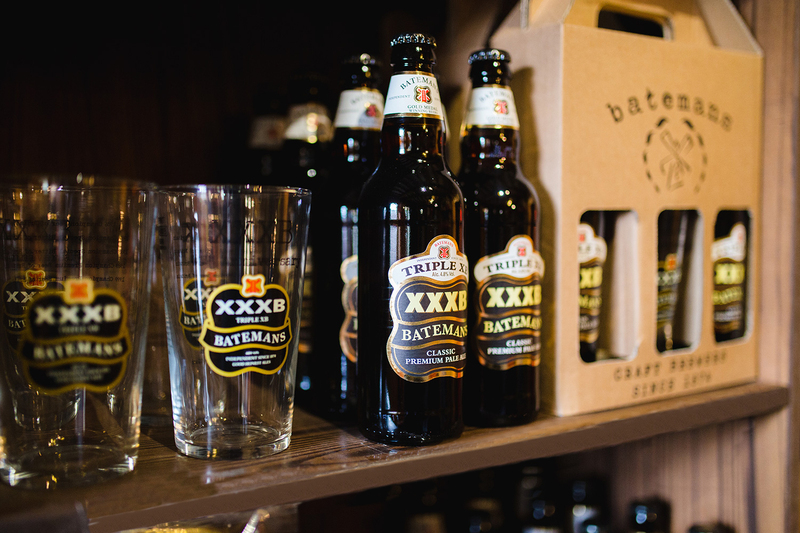 Our celebrated Triple XB (XXXB) – a smooth yet distinctively flavoured English tawny beer – was first unveiled in 1978 by our then head brewer, Ken Dixon. It fast became a best-seller and big favourite amongst our drinkers. In 1986, it was voted CAMRA’s Beer of the Year at the Great British Beer Festival; and has been named CAMRA Premium Beer of the Year four times since. Satisfying and timeless English cask beers. Monthly specials with a story to tell. From seasonal favourites to specialist brews. 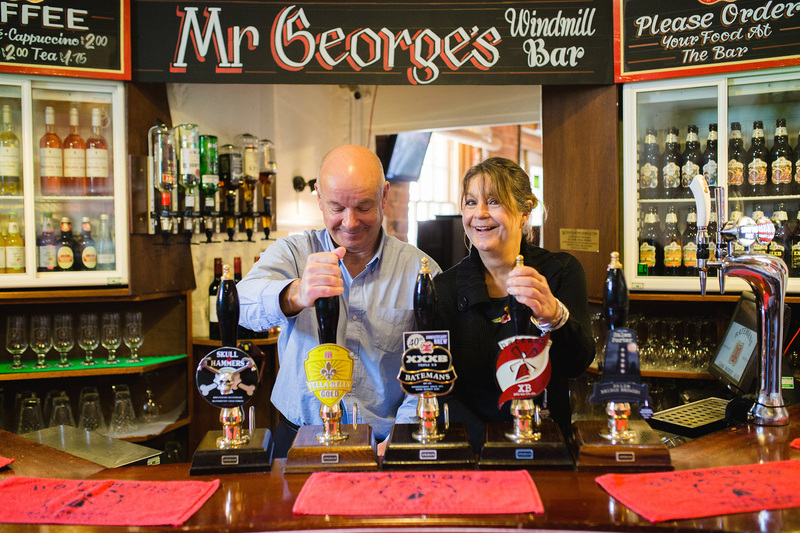 Since George and Susannah Bateman opened our independent family brewery in 1874, we’ve been using the best possible ingredients and craft brewing methods to make beers that people love. Four generations later, and we’re still doing things our own way – and have quite a few more beers to our name. Our beers and pubs have been winning awards for decades. We’re proud to have been recognised locally and nationally by the Campaign for Real Ale (CAMRA), the Society of Independent Brewers (SIBA), the International Beer Challenge, the British Guild of Beer Writers, the World Beer Awards, the Publican Awards and many more great institutions.